Traditional gaming console may not be the best description because the Nintendo New 2DS XL has features that shames many tablets. 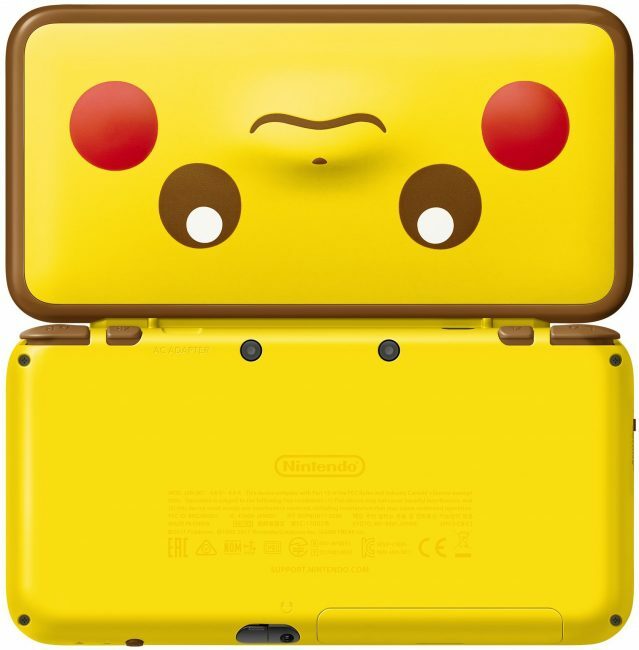 The Pikachu Edition of the Nintendo New 2DS XL has been available in Japan for a little while, but won’t be released officially in North America before this Friday. Nintendo may enjoy a lot of success with the Nintendeo Switch tablet, but these handheld consoles are not going away any time soon. 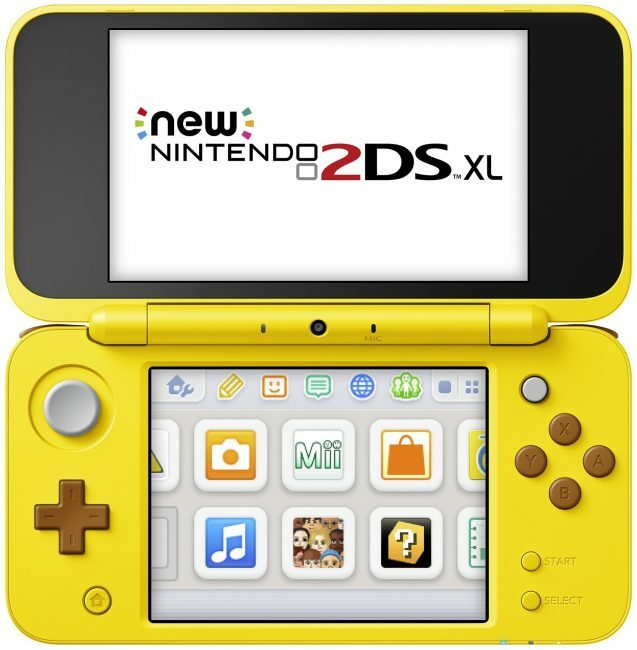 And the Nintendo 2DS XL has a 4.88-inch upper screen, and 4.18-inch lower touchscreen, it has a integrated stylus like some Samsung tablets, it has two rear cameras, one front camera, mic and speakers, a microSD card slot, NFC, amiibo, and all typical gaming buttons, including four gaming buttons on the back on the back, just like a controller. So With Wi-Fi as well it can even be used to browse the web. The Nintendo 3DS operating system makes it compatible with almost all games for 3DS, DS, and from the Nintendo Network.